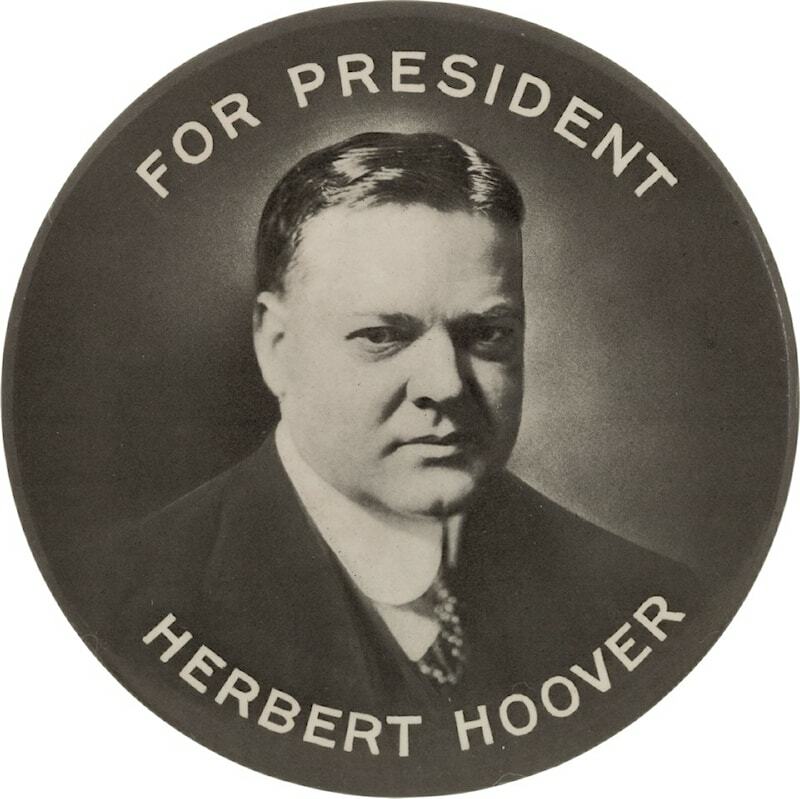 This year's official White House Historical Association ornament honors the administration of Herbert Hoover, who served as the 31st president of the United States from 1929 - 1933. The 3-dimensional fire engine is a representation of toy engines given out by the Hoovers to children attending a White House Christmas Party. 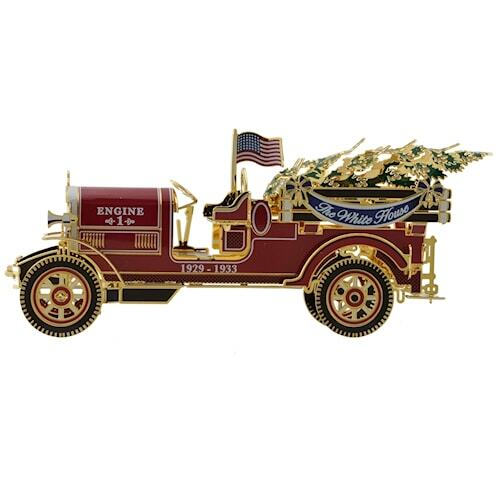 Each ornament is proudly made in the USA from shiny brass, finished in nickel followed by 24kt gold, and is screen printed with exquisite color. Each piece is hand assembled and is packaged in a beautiful gift box with a historical brochure.